Absolutely gorgeous piece of property for you to build or place your dream home! 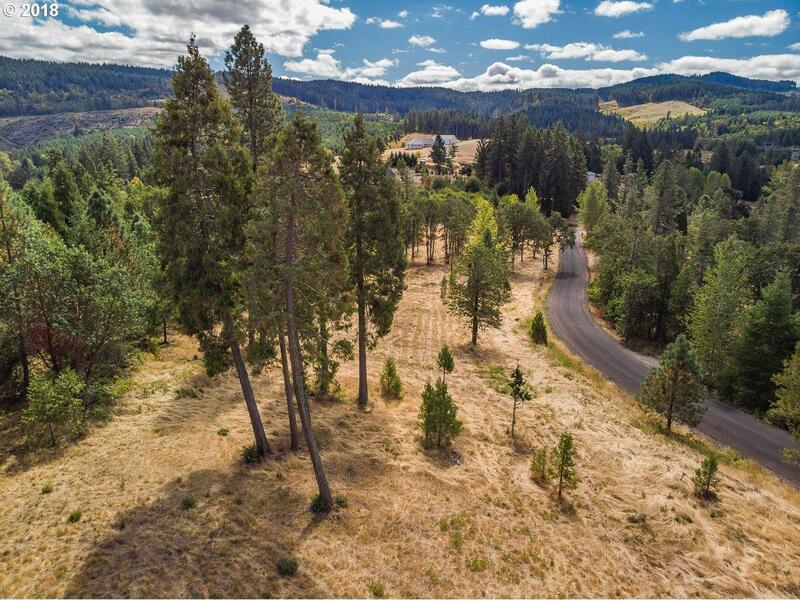 Over 5 acres of peaceful and quiet land for you to make all your own! Nice location with that out of town feel that you have been longing for! Escape from reality at your very own paradise! Gorgeous views and so much more!! Buyer to do due diligence with county for building permits.